View More In Paint Sprayers. Xtra Thrust with Aluminum Extension and Aluminum Nozzle, 60-Inch. 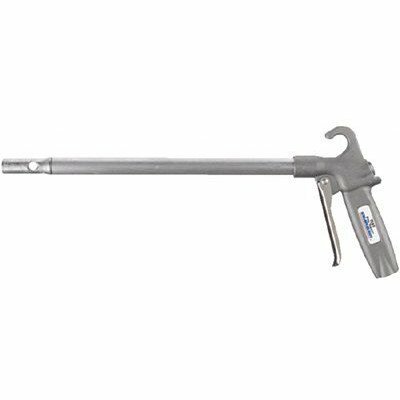 Features: Enhanced venturi nozzle delivers 250-Percent more thrust compared to conventional air guns. Designed to quickly move large volumes of debris. Extended trigger for added comfort. If you have any questions about this product by Guardair, contact us by completing and submitting the form below. If you are looking for a specif part number, please include it with your message.